There aren't any Chocolate Chips coupons available right now. Be sure to sign up for email alerts or add them to your list, so you'll always be the first to know when more Chocolate Chips coupons arrive! 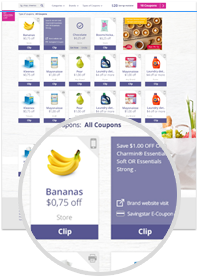 Want other grocery coupons? We’ve got them right here.